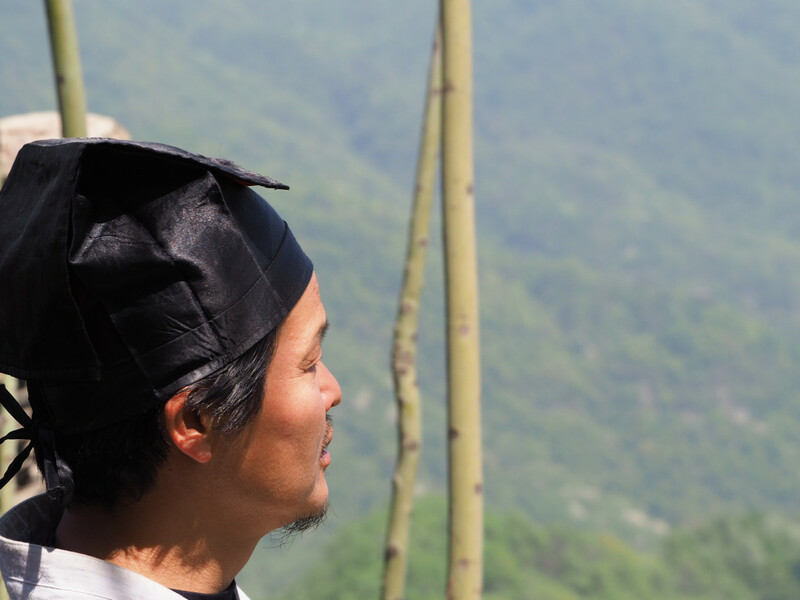 唐理龙 is a 15th generation lineage holder of 玄武派 and one of the “Five Dragons of Wudang”, official custodians of the lineage knowledge. 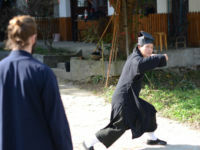 First of all, the master must be highly proficient in Wudang Kung Fu, the theory aspect, and continually practice. 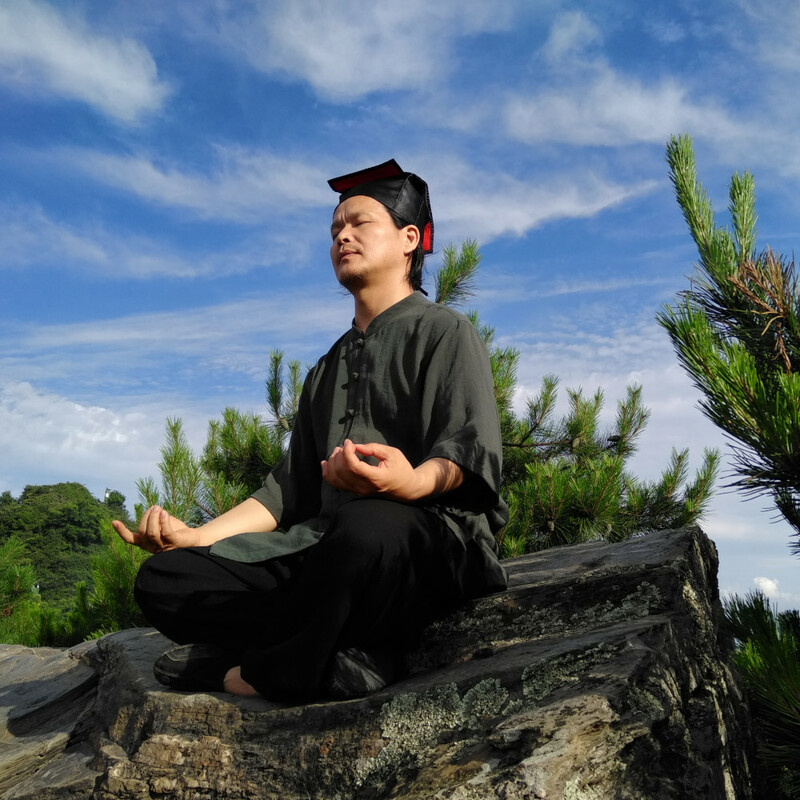 Second, he must be broad-minded, conscientious, and responsible. 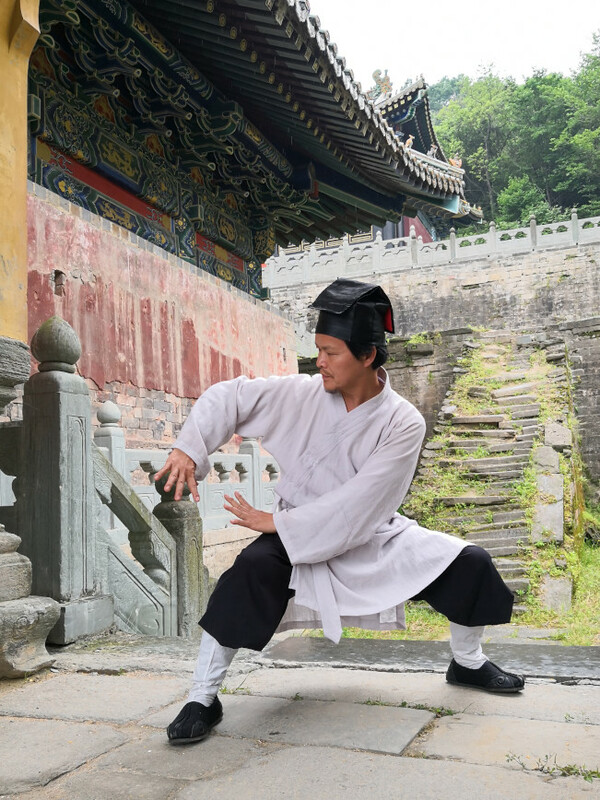 Master Tang’s passion is for all students to grow into successors of 内家拳 by motivating them to work hard through his methodology, which is straightforward, systematic and practical. 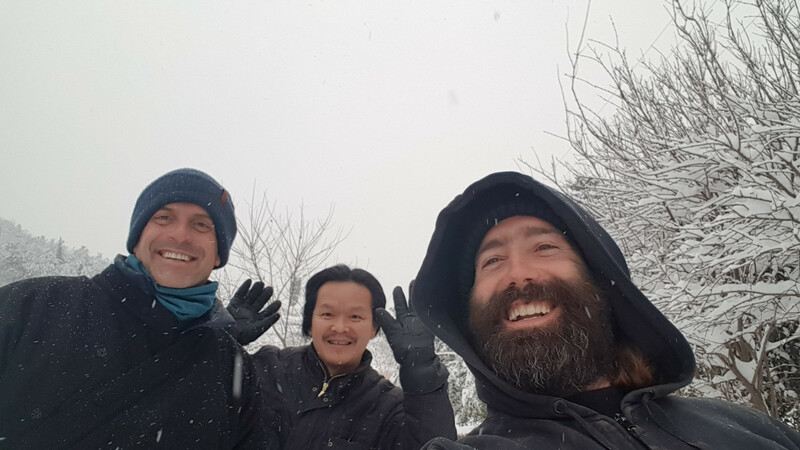 This enables his students to understand the precise theories which support practical application and thereby all students are put on the path to embrace internal righteousness. After successful training here is complete, you are then on the right and natural way of Wudang Kung Fu. 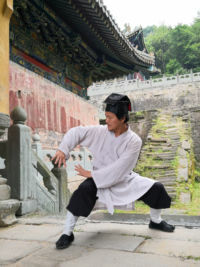 唐师父 was then introduced to the famous 武当玄武派Grandmaster You Xuande，Abbot of the Wudang Temples and keeper of Wudang Internal Martial Arts and moved to Wudangshan in 1995. 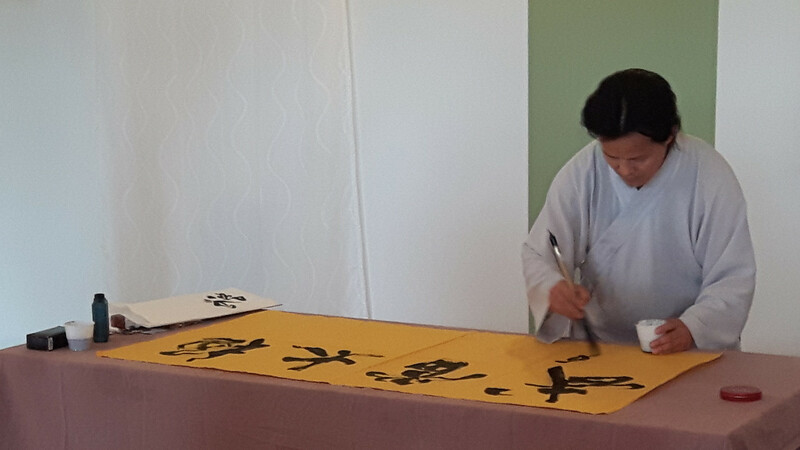 Later, Master Tang became one of the main disciples of Grandmaster You and helped him write down ideas about Martial Arts and Taoism. 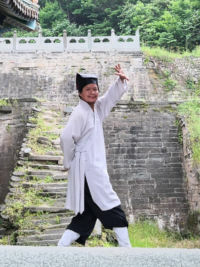 After studying for six months he served as secretary for the school and later served as Secretary-General of the International Wudang Tai Chi Chuan Alliance. 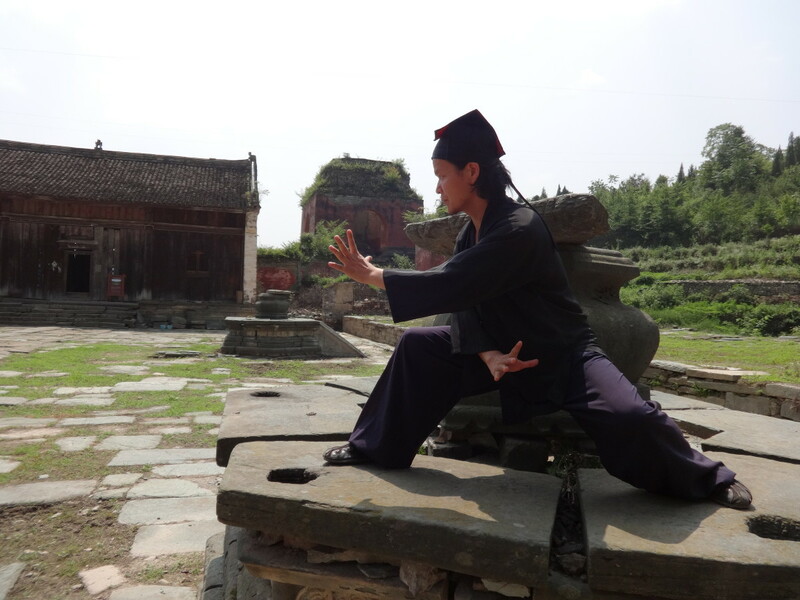 These efforts are how Tang Li Long became one of the “5 Dragons of Wudang” and one of the most knowledgeable of Wudang XuanWu Pai lineage holders. 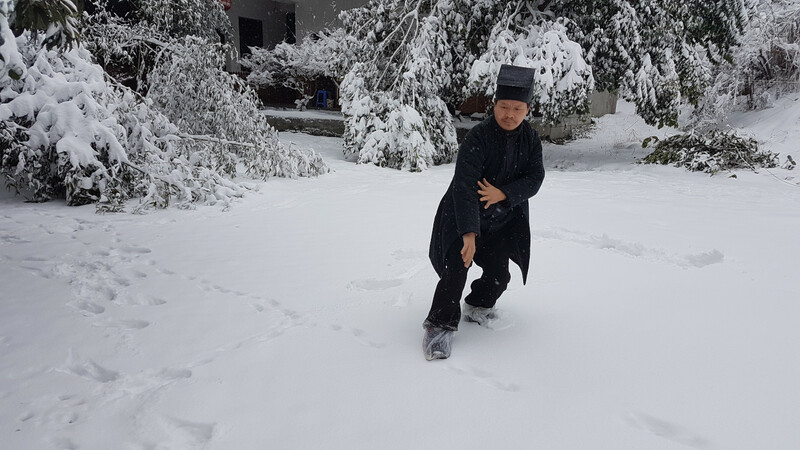 In 2010, with over 20 years of experience in Wudang Martial Arts, Master Tang opened 武当三丰文化养生功夫馆。A teaching system that is different from other schools on the mountain. 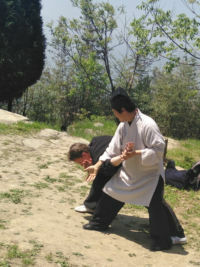 He teaches the foundations of the style and focuses on Basics, Qigong, and Applications. His long-term students have won many competitions and attained a high level of skill in Wudang Kung Fu. 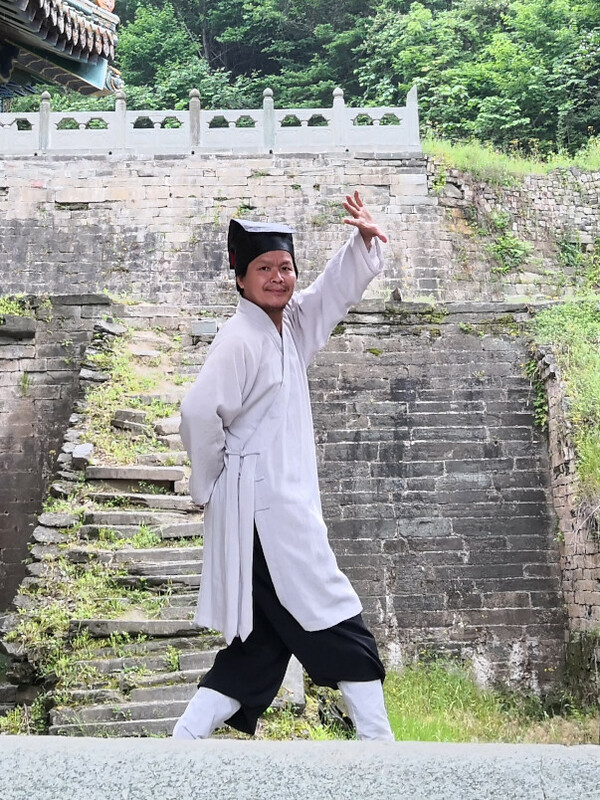 Master Tang has a remarkable ability in bringing out a good quality of training among his students and teaches the essence of Wudang Internal Martial Arts.